I’m dropping in to say Happy Thanksgiving from all of us at Vamos a Leer and to share a few sources with you for dispelling myths during this holiday season. National Geographic has activities for the classroom that highlight the Native American perspective on the arrival of the Pilgrims and the significance of the Thanksgiving holiday. 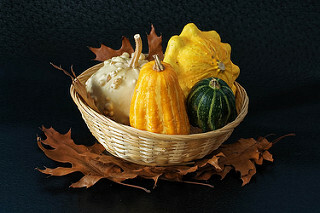 PBS questions the meaning and teaching of Thanksgiving in an Opinion article. PBS also provides a list of resources for teaching about Thanksgiving. Salon news source describes Thanksgiving as “a day of mourning for Native Americans. We also encourage you to check out our Rethinking Thanksgiving tab on our blog for more posts and resources about Thanksgiving. Stay tuned for more Indigenous Peoples books next week! 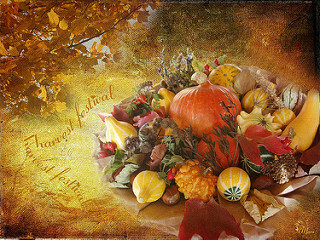 WWW: Food, Festivals, and Feelings: Less than a week until Turkey Day! Thanks for joining me again this week! I can almost smell all the delicious foods being prepared at home already! Can’t you? I hope you and your students are getting excited to celebrate the holiday in your own special ways. This week, I am featuring a few resources that highlight the ways in which Thanksgiving coincides with Harvest Festivals throughout the world. 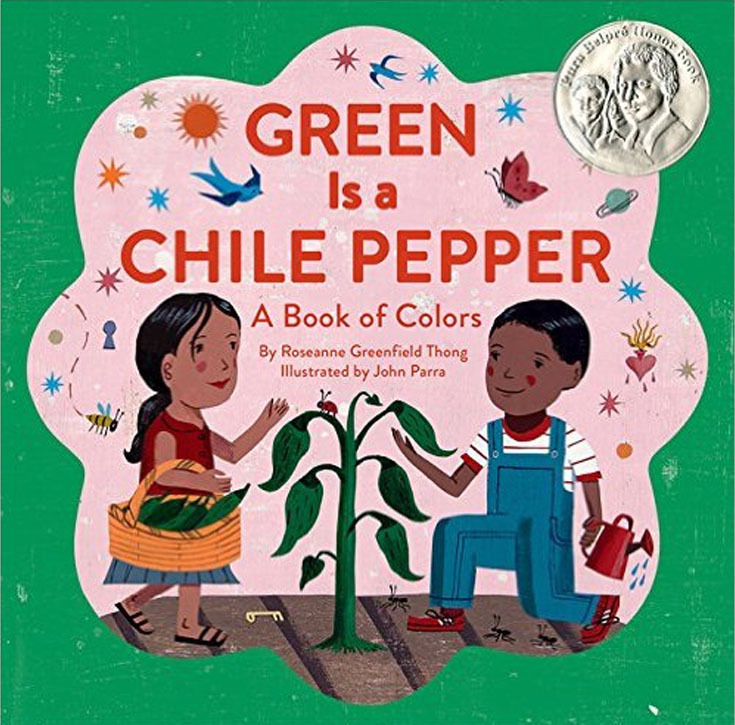 In last week’s En la Clase I talked about using Round is a Tortilla and Green is a Chile Pepper as the basis for a poetry activity based on gratitude, gratefulness, and awareness. 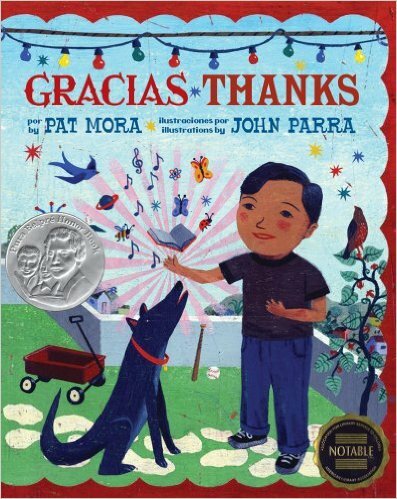 This week I’m highlighting Gracias ~ Thanks, another beautiful book illustrated by John Parra and written by Pat Mora. As the title suggests, thankfulness is the main theme of the book, making it the perfect book for this time of year. 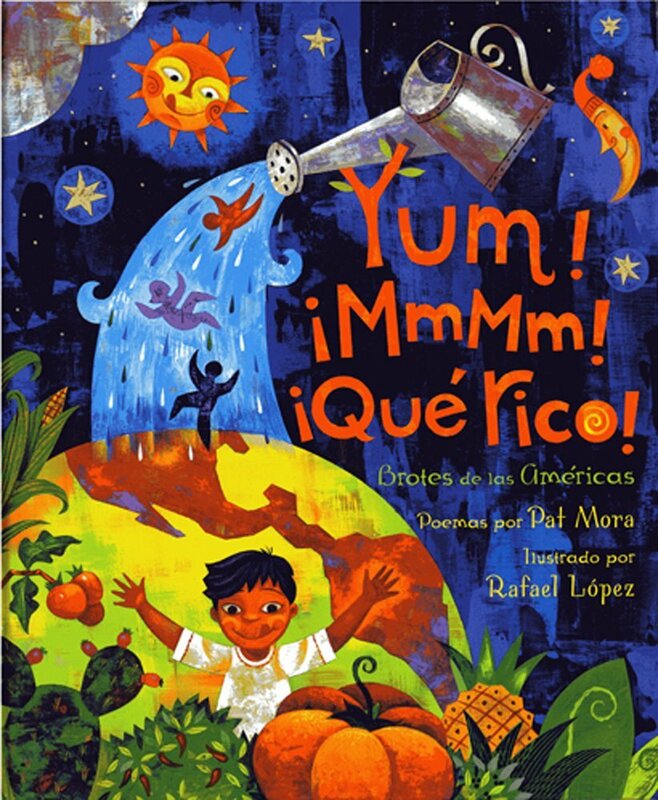 The publisher’s description writes, “There are so many things to be thankful for. . .Straight from the heart of a child flows this lighthearted bilingual celebration of family, friendship, and fun. Come share the joy, and think about all the things for which you can say, ¡Gracias! Thanks!” Like last week’s books, Gracias ~ Thanks is a book written with young children in mind, so it’s great for your pre-school or early elementary students. But, with such an important and universal theme, it’s great for encouraging a mindfulness of the everyday things for which we can be thankful in older and younger students alike. Plus, each page is written in English and Spanish, so it’s great for English, Spanish, or bilingual classrooms. It’s officially November. Here at Vamos a Leer we’re not advocates of teaching the traditional tales of Pilgrims, Indians, and the First Thanksgiving (Charla does a great job discussing this in her post “Thanks but No Thanks: Creating a November with No Stereotypes”). This doesn’t mean that we want you to entirely ignore the fall season. One of my favorite parts of being in the classroom was that I was able to explicitly call attention to the changing of the seasons. This made me so mindful of the different things I loved about each time of year and allowed me to encourage my students to do the same. The end of fall and the beginning of winter are a great time to have your students focus on gratitude, gratefulness, and awareness. So for today’s En la Clase post, I thought I’d highlight the ways the two beautiful books by Roseanne Greenfield Thong and John Parra can be used as the basis for a great seasonal literacy activity. The books by this duo are amazing. If you’re not familiar with their work, you must remedy that right away! In t his post, I’m going to discuss Green is a Chile Pepper and Round is a Tortilla. 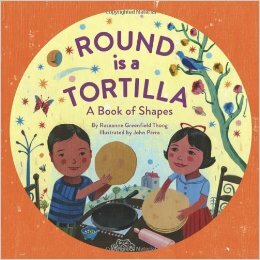 Check out the review Lorraine wrote last year of Round is a Tortilla for a quick introduction to their work. ¡Mira, Look! : ¡Yum, MmMm, Qué Rico! ¡Saludos, todos! Our themes for November will be food, harvest, and, of course, giving thanks! We have a lot of great books lined up, all of which speak to the different ways of celebrating these themes with family and friends. I am extra excited about this week’s book as it provides a wealth of resources for both educators and every-day readers (please take this as a warning that this post is longer than usual, but well worth it). As we move into November (I know, I cannot believe it’s November either! ), I want to thank all my readers! This is a busy time in the semester/year so I appreciate the time you are spending with me on Friday mornings. Today, I wanted to kick off the month by expanding the discussion beyond the trite, problematic depiction of “the first Thanksgiving between Pilgrims and Indians” to which so many classrooms and communities still adhere. We do a disservice to ourselves and to others if we hold just to that depiction.